You will Watch Naruto Shippuden Episode 340 English Dubbed online for free episodes with HQ / high quality. Stream anime Naruto Shippuden Season 15 Episode 20 Reanimation Jutsu: Release! Watching Itachi’s soul depart back into the afterlife, Sasuke becomes conflicted with his resolve before being found by Suigetsu and Jugo. Elsewhere, across the battlefield, the various ninja that Kabuto reanimated are descending back into the afterlife. The other Kage mystified by the turn of events while Onoki notes whoever is responsible is a true hero among ninja. 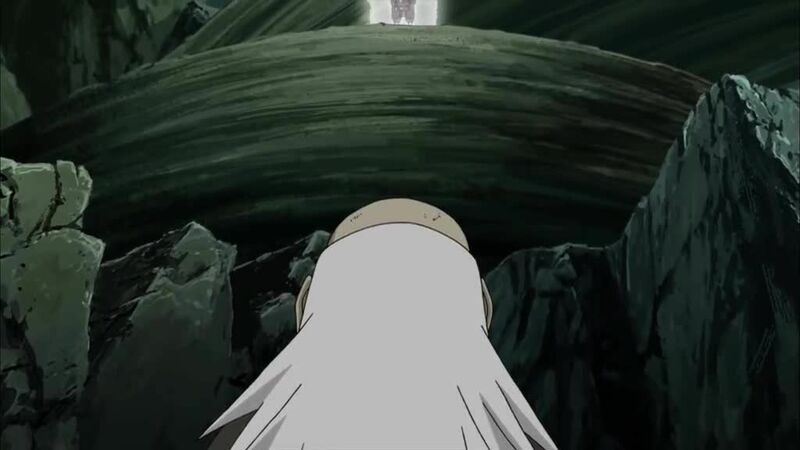 Using his Ghost Transformation jutsu to take control of his then-ascending soul, Dan reaches Tsunade’s location. Speaking to Tsunade within her subconscious, Dan gives her the remainder of his chakra before fading away to restore her Reserve Seal. As Tsunade comes to, she and the other Kage find Madara still among the living as he reveals that he rescinded the summoning contract while advising the Kage to tell the caster not to use a forbidden jutsu so carelessly. Elsewhere, seeing the reanimated Jinchurikis’ departure as a sign of Itachi’s success, Naruto provokes Tobi as the masked man decides to move on with his plan by bringing forth the Benihisago and Sealing Urn.